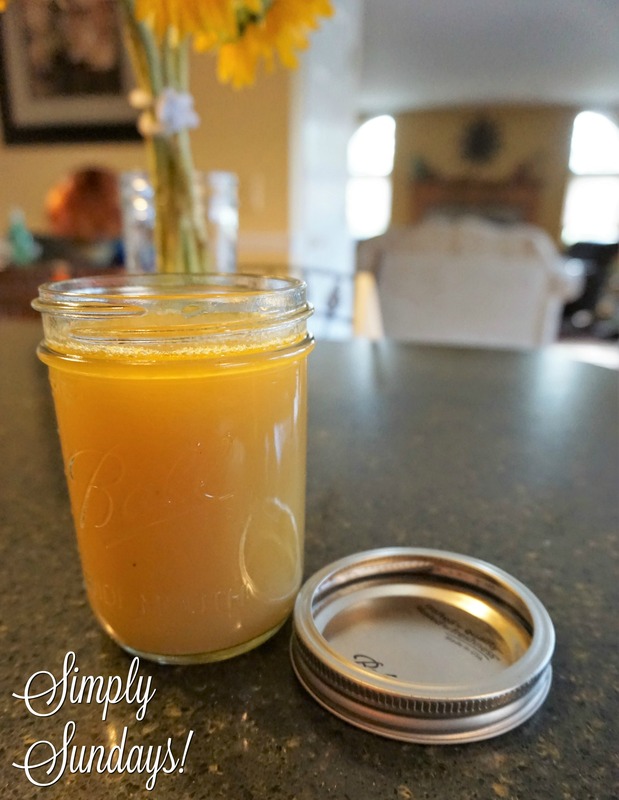 Homemade Chicken Stock – Simply Sundays! Warning – these photos are not pretty! And there you have it. Simple, delicious stock that you can be proud to say is homemade! You’ll never throw away the leftover bones again!